The &apos;90s nostalgia train keeps chugging along. 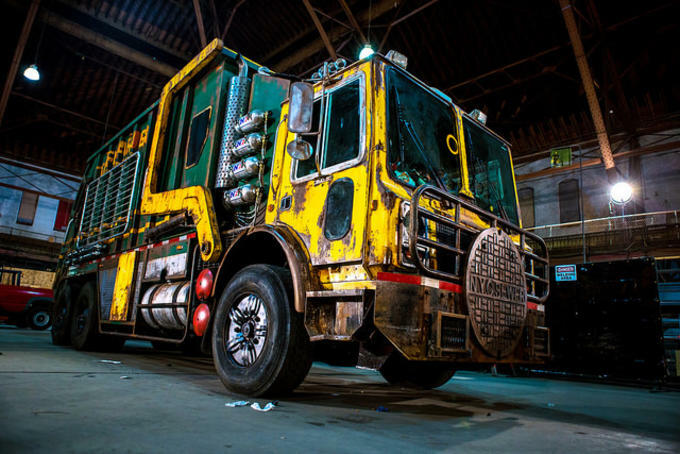 In a week that brought confirmation that Bebop and Rocksteady will appear in the Teenage Mutant Ninja Turtles sequel and news that Tyler Perry will play Baxter in the film, Michael Bay casually tweeted out photos of some of the sequel&apos;s vehicles. With a caption that said "just some stuff I found," Bay offered up a look at the turtles&apos; familiar Party Wagon (although some of us are still partial to the old Shellraiser). 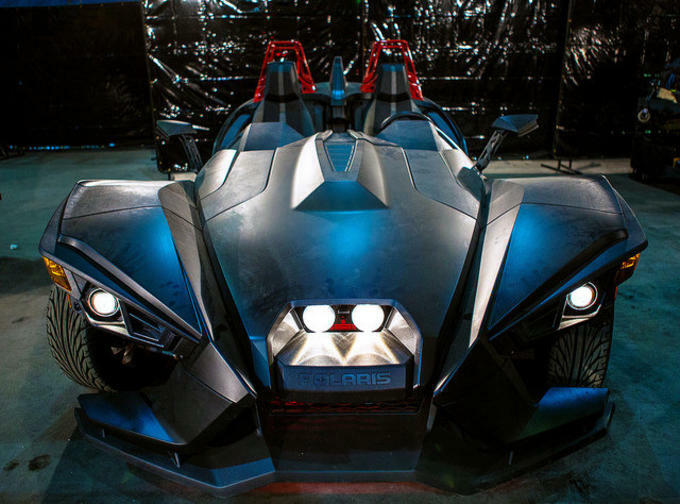 And then there&apos;s this Polaris three-wheeled motorcycle that is not familiar at all. 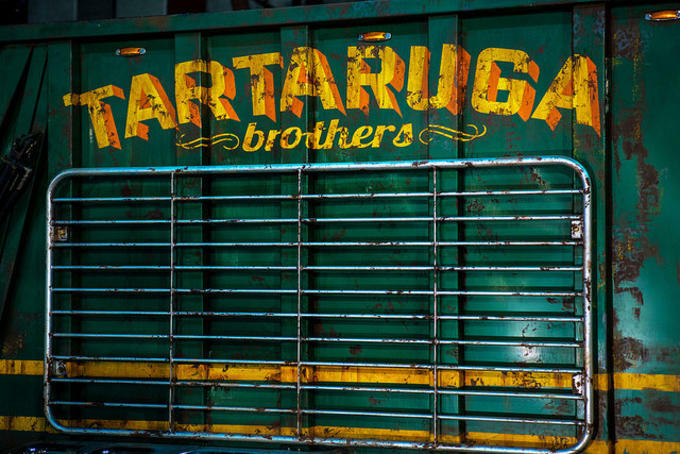 Casey Jones&apos; (Stephen Amell) ride maybe?